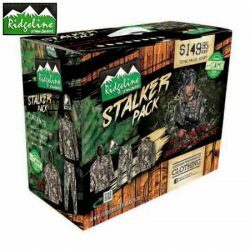 Online ShopHome » Products » Ridgeline 3 Litre Hydration Bladder. 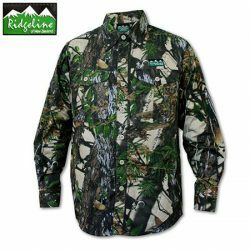 Ridgeline 3 Litre Hydration Bladder. 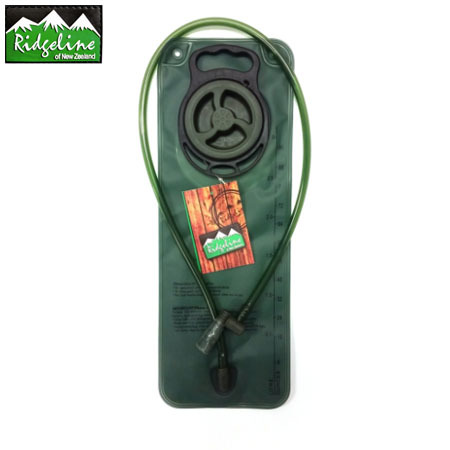 This bladder is suitable for all Ridgeline backpacks, is made extremely tough and holds 2 litres. Just enough to keep you going all day! 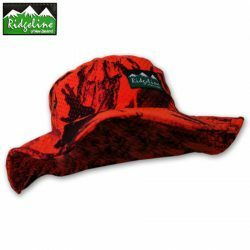 Ridgeline Sable Bush Hat – Blaze Camo.